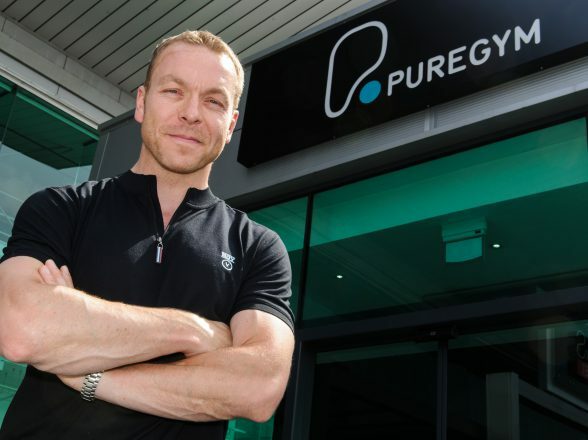 Pure Gym - CCMP Capital Advisors, LP. 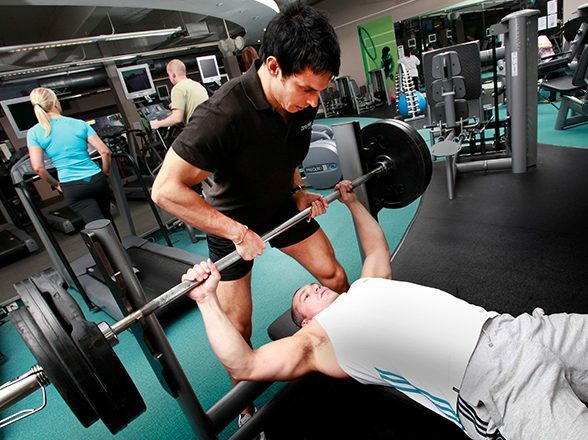 FOUNDED in 2009, Pure Gym is the U.K. market leader in the rapidly growing low-cost gym segment. 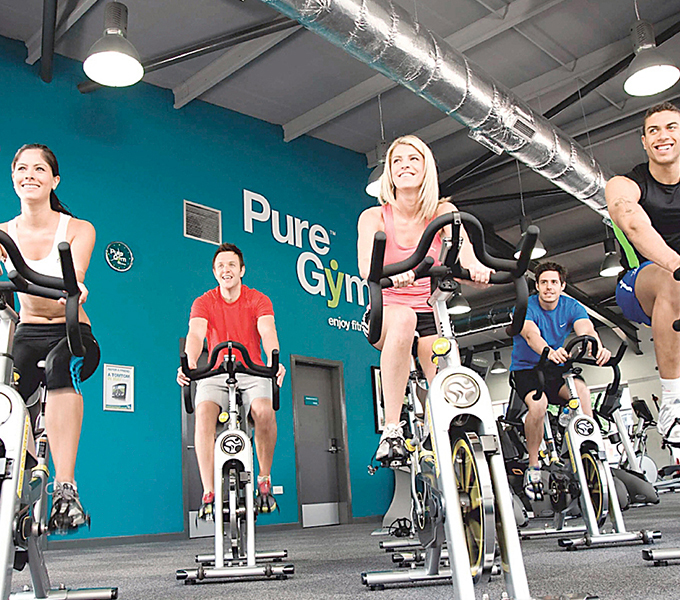 Pure Gym is based around a passion for fitness and delivering members a compelling value proposition. 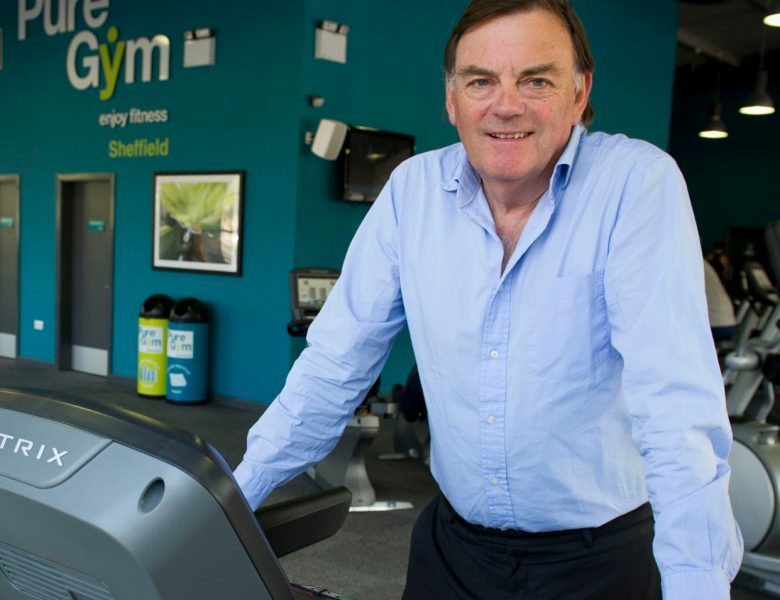 This proposition includes high quality facilities, free classes, spacious sites, and 24/7 convenience with no fixed contracts.